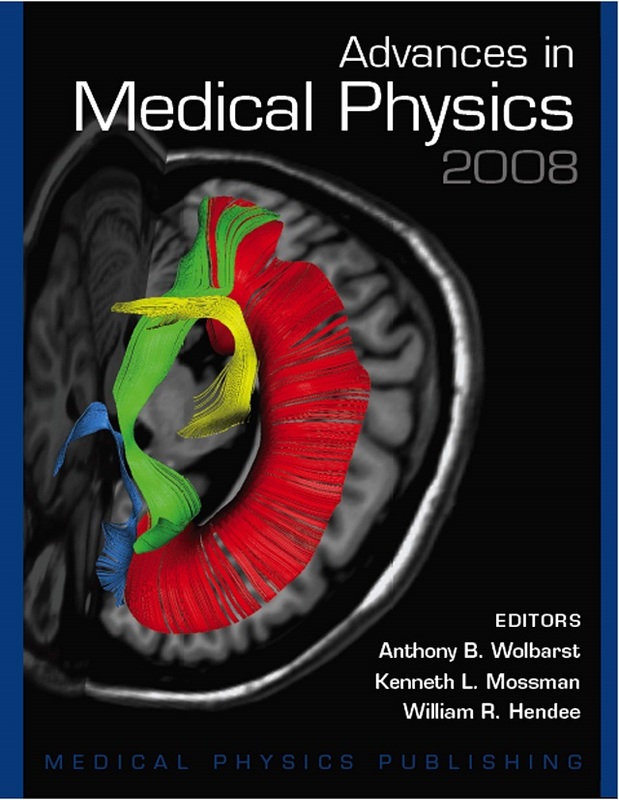 Advances in Medical Physics: 2008 Price Reduced! The second in a biennial series intended to help practicing medical physicists, technically inclined physicians, and other interested professionals to stay current in medical radiation science and technology—in particular, in subfields of medical physics other than their own. This volume covers 18 new and important topics in diagnostic imaging and radiation therapy, ranging from CT doses, computer-aided diagnosis (CAD), and advances in quantitative MRI, to Image-Guided Radiation Therapy (IGRT), recent changes in NRC regulations, and mathematical treatment planning optimization. A number of the chapters, largely because they are not specialist tracts, should be of general interest to a wide medical physics readership.